3-6 years recommended by: Behavioural training in kindergarten is a universal prevention programme to promote emotional and social skills. It is aimed at children aged three to six. The children learn in the game to discover feelings with themselves and with others and to manage conflicts in everyday life better. They deal with typical conflicts from everyday kindergarten, test positive behavior in role-playing games and thus expand their skills in social situations. The training is designed according to age and motivates the children to actively participate by appealing material. For this purpose, leading figures (dolphin Finn, Sina and Benny) are used to help to work on their own problems. 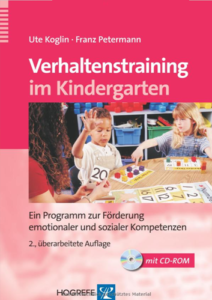 Training in kindergarten is suitable for creating a better learning atmosphere in the group and reducing the first signs of behavioural problems in children. 1./2. Class recommended by: Training (FERDI) leads preschoolers and school beginners through a “treasure hunt” in a playful way with rules, behavioural exercises and rituals to a mastery of one’s own anger, to a mindful handling of one’s own feelings, as well as to greater consideration and consideration. Empathy. The use of a hand puppet, the chameleon FERDI, promotes the attention of the children and lets them be motivated throughout the training period. The training was specially developed for children in the school initial phase. It helps prevent opposition and aggressive behaviour at an early stage. As part of a maximum of 27 sessions, the programme enables a systematic and sustainable deepening of relevant training areas such as social perception, recognition and naming feelings, empathy, help behaviour and cooperation, as well as Problem-solving skills in everyday school situations. The training tasks are embedded in an age-appropriate frame plot, a treasure hunt, which has a motivating effect on the children until the end of the program. The trainer’s manual gives an introduction to the theoretical background of the training, covers topics such as class leadership and crisis intervention, and includes detailed descriptions of each training session, including all training materials. 3-4. Class recommended by: Primary school behavioural training is an age-appropriate prevention programme to specifically promote emotional and social competence and the moral development of primary school children. It was designed specifically for children in the 3rd century BC. And 4. Class develops and includes 26 units. The children learn at the first stage of their training to better perceive and understand their own feelings and the feelings of others. In addition, they practice how unpleasant feelings (e.g. Anger) can be adequately managed. In the next stage, the children practice independent conflict management through a problem solving plan and through practical exercises on social competence. In the final training stage, children are supported in building standards of value in terms of fairness, self-responsibility and civil courage, and the development of pro-social behaviour is systematically encouraged. 5. -7. Class Recent studies show that difficulty dealing with feelings is a major risk factor for the development of mental abnormalities, such as: Depression and anxiety disorders. For this reason, strengthening emotional competence and emotion regulation skills as part of a school-based prevention measure is of great importance. The training is designed specifically for fifth to seventh grade students and can be done by teachers, social educators or school psychologists during regular teaching hours. The approach is aimed at the targeted promotion of emotion recognition and differentiation, the promotion of emotion regulation skills, especially in relation to social interaction, and the building of empathy through an improved understanding of emotion. The training program consists of eleven modules in which emotional competence is built up in an age-appropriate way through role-playing games, audio samples, short stories and group work. A transfer to the everyday lives of young people is facilitated by tasks that are processed at home and discussed in the class association. 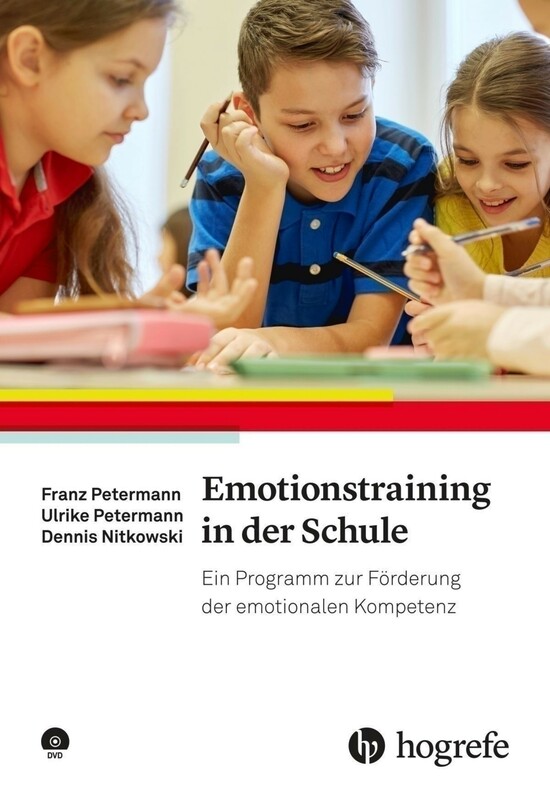 Emotional training is the only prevention program available so far in Germany that specifically strengthens emotional skills in adolescence. 9. -12. Class 15-21 years recommended by: With the help of the training, young people and young adults between the ages of 13 and 20 can practice competent social and work behaviour in a day-to-day manner. The aim is to reduce both aggressive and initiativelotic and socially insecure behaviour. This is achieved by improving self-perception and foreign perception, increasing self-control and endurance, building a positive self-image and self-assured behaviour, strengthening empathy and dealing appropriately with praise, criticism and failure Be encouraged. The training is tested for use in main, real, vocational and support schools as well as for the therapeutic setting or as an educational measure in youth support and in vocational training centres or in juvenile training. It is feasible as a combined individual and group training or exclusively as group training or individual therapy program. Depending on your needs, priorities can be set in terms of objectives and methods. 5-12. 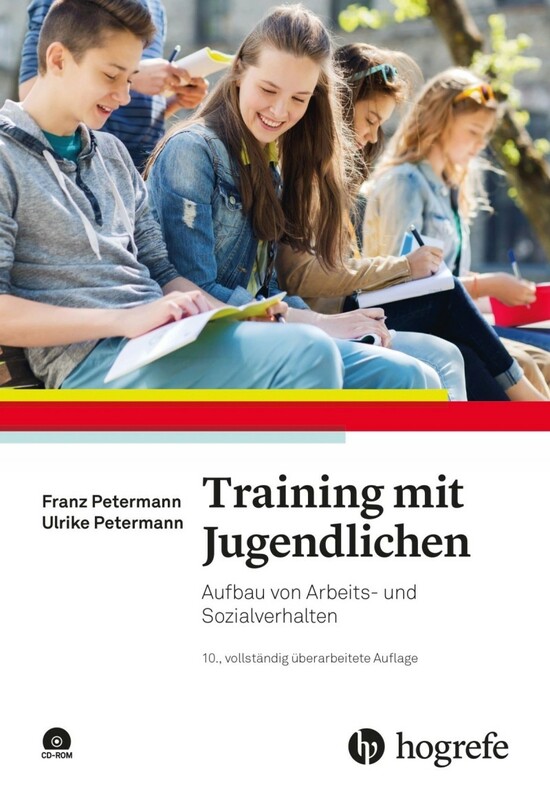 Class 12-21 years recommended by: This training of social competence for young people enables adolescents between 13 and 21 years of age to better meet the challenge of the modern world and the world of work. In addition to social skills such as communication, body language, cooperation, rational conflict resolution and empathy, they are suitable in role-playing games, exercises, adherence to social rules, training rituals and feedback from the trainer here Also the necessary professional key skills (“soft skills”) such as life planning, occupation and future and dealing with praise and criticism. 5-12. Grades 12-21 This training of intercultural and social competence for young people helps adolescents between 13 and 21 years of age to be more understanding, openness and acceptance towards “the other.” In interculturally mixed groups, young people acquire in role-playing games, exercises, social rules and training rituals, above all intercultural, but also social and life skills. In addition to its preventive effects against xenophobia and discrimination, training contributes in particular to the integration of migrant children and adolescents into society. 5-12. Grades 12-21 “We came to stay!” Is a typical phrase of many young refugees when they arrive here. 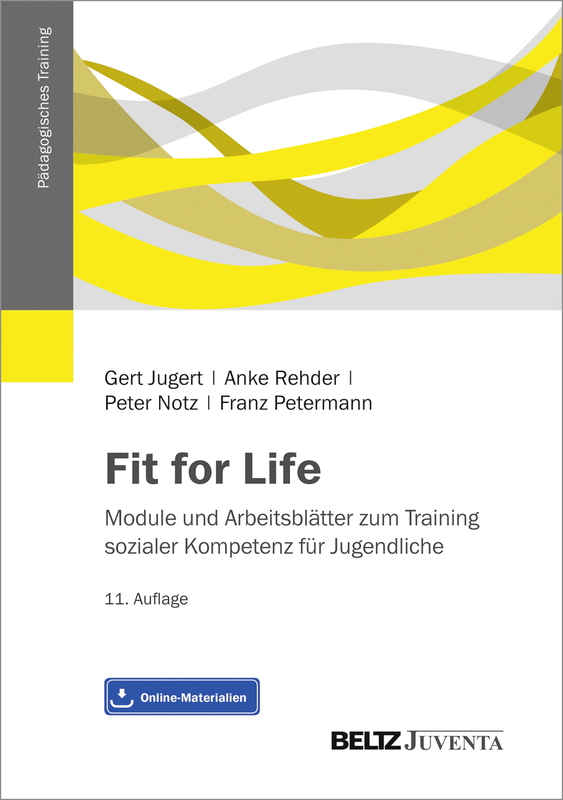 In this sense, the present construction module focuses on the social, intercultural and pre-professional conditions that the refugees need for their vocational training and professional activity and, last but not least, for their integration in Germany. The training programme is aimed at pedagogical professionals who mainly work with refugee minors and thus have some experience. 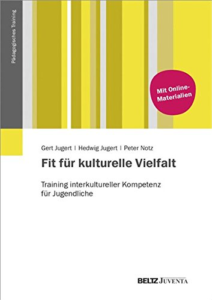 The educational work is based on the two training books FIT FOR LIFE and FIT FOR KULTURELLE VIELFALT, which have proven their worth in pedagogical work with young people. 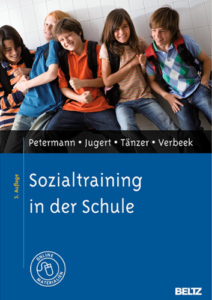 For the construction module, training modules of the aforementioned books are modified by the book authors as well as relevant social pedagogues in such a way that the social and intercultural competence of the young refugees is optimally developed. The effective promotion of social and intercultural skills such as motivation, cooperation and teamwork skills, non-violent conflict resolution, empathy; Accepting people as different and equal, being able to relativize prejudices and practicing meta-communication will accelerate and deepen intercultural and social integration. This additional seminar is aimed at social trainers, who are particularly confronted with the topic of GEWALT in everyday training. In a compact seminar, action strategies will be developed with the participants to enable existing and proven training modules to be modified in such a way that effective and solution-oriented work can be carried out effectively and in a solution-oriented manner on the subject of GEWALT in training groups. Teachers, school social workers and school social workers are confronted with new challenges on a daily basis. 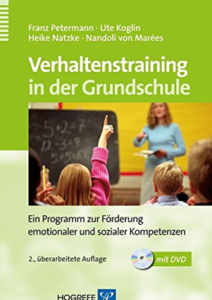 Dealing with the heterogeneity of learning groups, individual, personal support for pupils, the development of schools into inclusive and migarated schools requires a high degree of professional and personal competence: The bipp different training offers, along the quality tableau NRW, solution-oriented. It is an effective two-day social training. Uncover bullying structures and overcome them. The socially problematic behaviours work on.